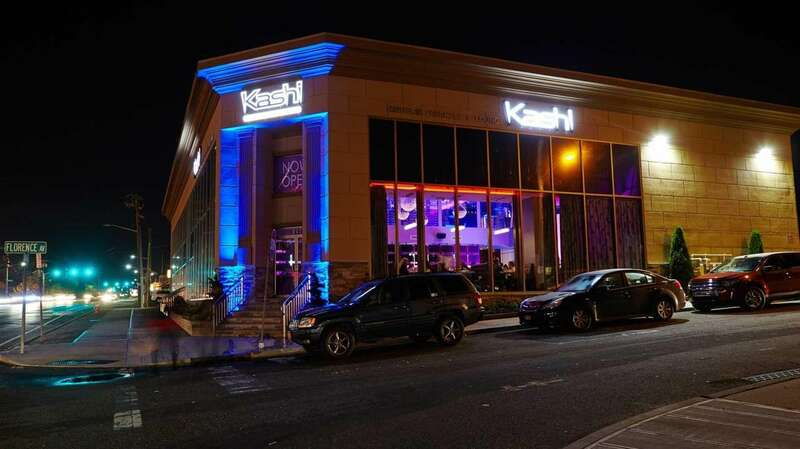 Kashi Sushi Lounge opened its third branch in Syosset, and it shimmers like one of its grandiose chandeliers. 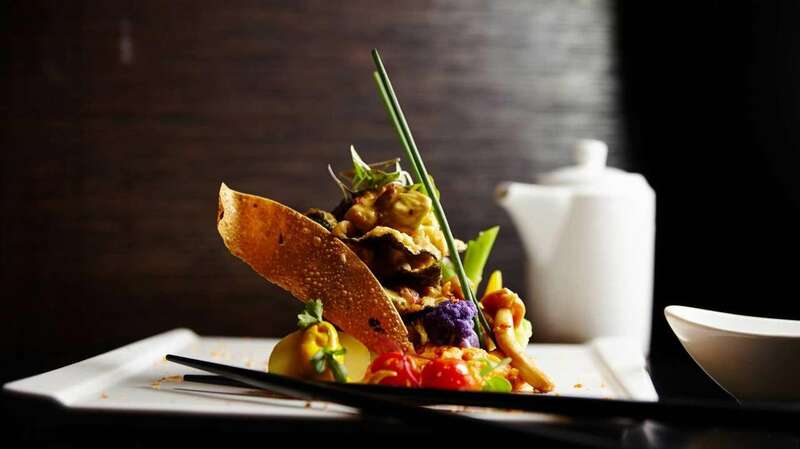 Whether you're in the main dining room or the adjoining lounge, the restaurant plays with your eyes and ears. Here, sashimi is lustrous and the sushi is elaborate. If you're ready for a night out that feels more like a party than a dinner, then this clubby spot is for you.